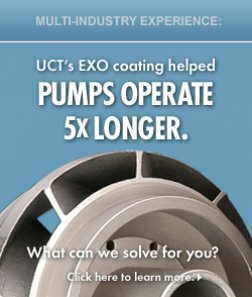 As an innovative surface-engineering company, UCT enables our customers to achieve the highest possible levels of component performance through our own patented, unsurpassed technology and quality processes. To maintain exemplary levels of statistical process controls. To consistently apply lean manufacturing principles. To make research and development an ongoing priority. To strive for integrity in all processes and partnerships. To ensure the safety of our workplace.